the removal of access barriers in places of public accommodations. Meet the experienced and committed legal team of Metz & Harrison. Some of the places where we have achieved full and equal access as a result of our advocacy. Metz & Harrison is a civil rights law firm specializing in disability rights litigation throughout California. We strive to ensure that persons with disabilities are able to live independent and fulfilling lives. 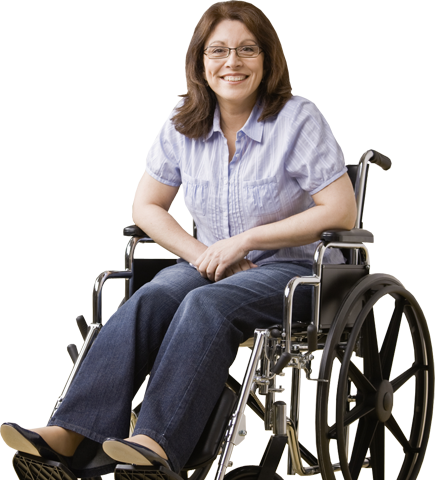 Our primary focus is the removal of physical barriers to disabled access and modification of discriminatory policies and practices in California's businesses and government agencies. As a firm that is committed to furthering the rights of disabled individuals, we also assist our clients in other legal and non-legal matters, including housing advocacy and personal injury claims, on a case-by-case basis.